How to root ASUS Zenfone C is a tutorial to root ASUS Zenfone C and according to our experience this method is easier and simple. We do not need to type any command, we just click and ASUS Zenfone C is automatically rooted. In root Zenfone C kitkat, this method is not just for KitKat version only but it works on each version. As usually all rooting process need PC/Laptop to execute. In this article root Zenfone Z without pc is not provided, because we will use a PC to do it. By reading and following this article you would find root Zenfone C apk where this apk is a key to root your Zenfone C.
There a lot of benfits from rooting a smartphone, they are; you can install Custom ROM, customize Zenfone C, change fonts, or simply install an application that needs root access. In addition, to root we can maximize the performance of ASUS Zenfone C, because we can remove a variety of built-in applications that are not required so memory will be more roll. 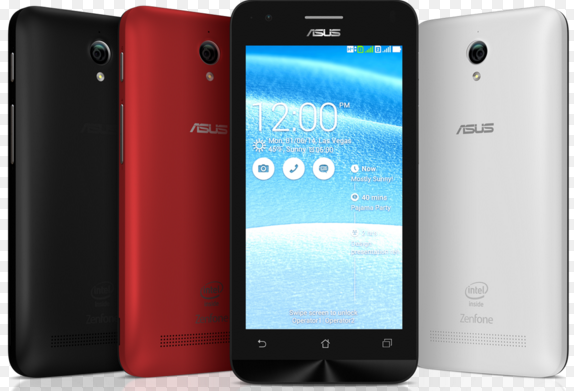 Belum ada tanggapan untuk "Root ASUS Zenfone C Z007 with the Easiest Method"